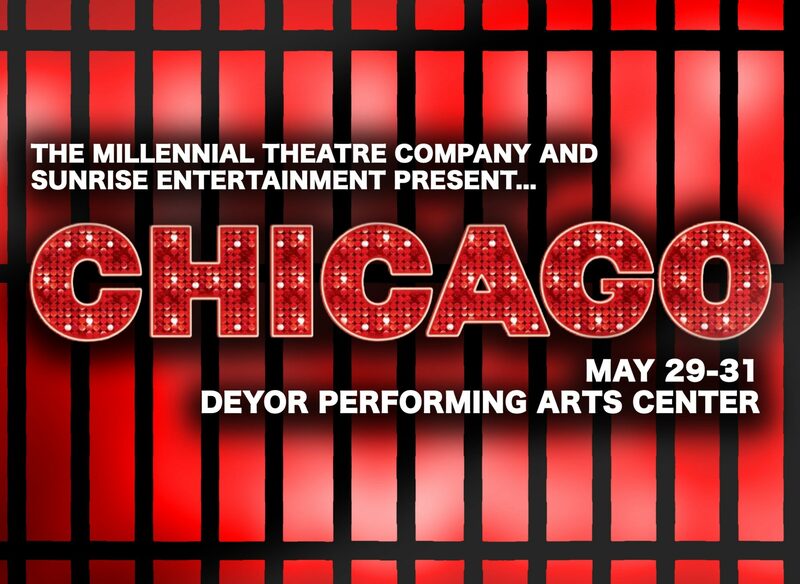 In roaring twenties Chicago, chorus girl Roxie Hart murders a faithless lover and convinces her hapless husband, Amos, to take the rap...until he finds out he's been duped and turns on Roxie. Convicted and sent to death row, Roxie and another "Merry Murderess," Velma Kelly, vie for the spotlight and the headlines, ultimately joining forces in search of the "American Dream": fame, fortune, and acquittal. A specialty cocktail hour in the venue lobby will begin at 7 pm prior to each performance. Awards will be given to whoever attends in their best 1920’s era outfit.